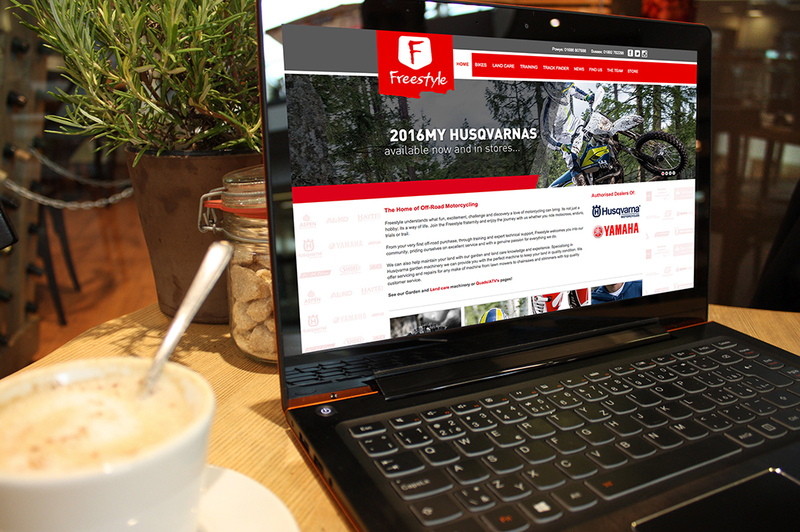 Freestyle Bikes approached us to design and develop a fully mobile responsive website for their off-road motorcycling business in 2013. Since then we've been working with them constantly developing and improving their website as the business grows. In 2015 we launched a revamped full-width design with some UI improvements throughout. As a well-established UK Motorcycle Dealership, they required a fitting online representation of their 3 national stores. 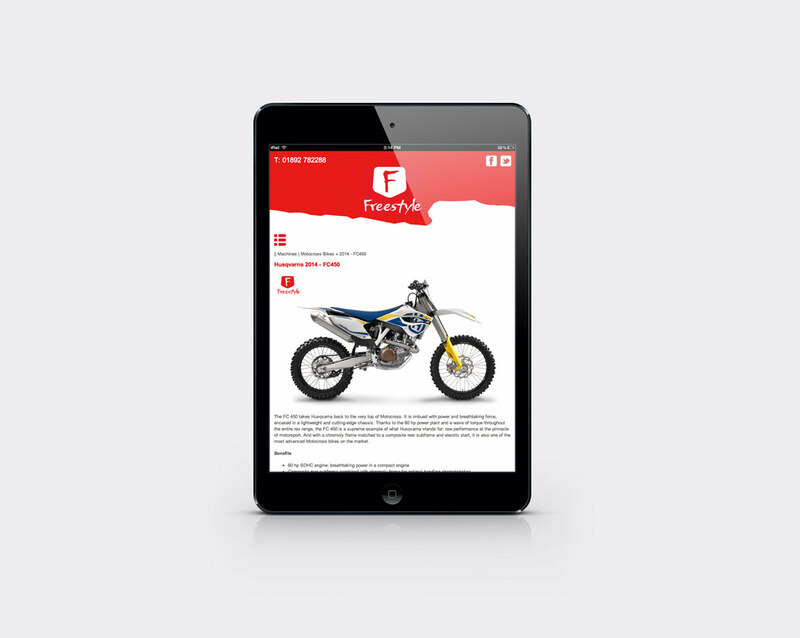 At the centre of the website is an amazing content management system with various built-in bespoke features including a motorcycle track finder and a fully developed e-commerce store. Over the years the website has gone from strength to strength and provides an awesome platform to sell products once restricted to in-store sales. 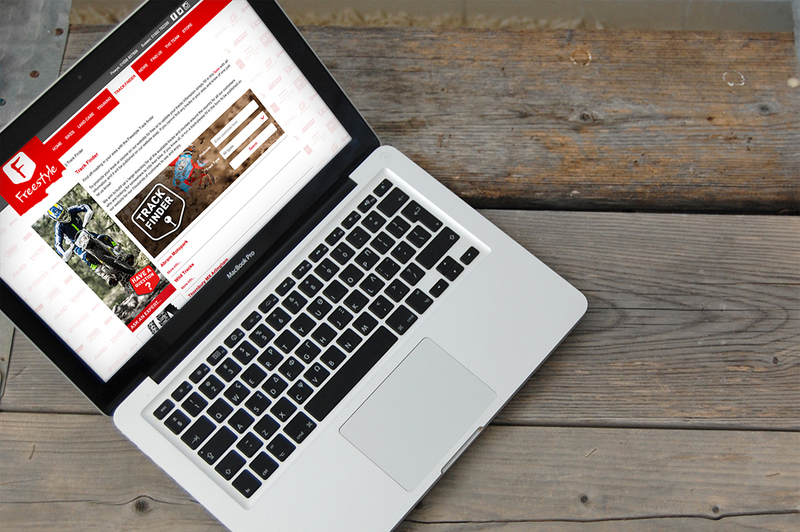 The website provides full details on all models of motorcycles, ATV's and garden machinery that the company offers and allows prospective customers to fully research products on the companies website before coming in-store to finalise purchases. 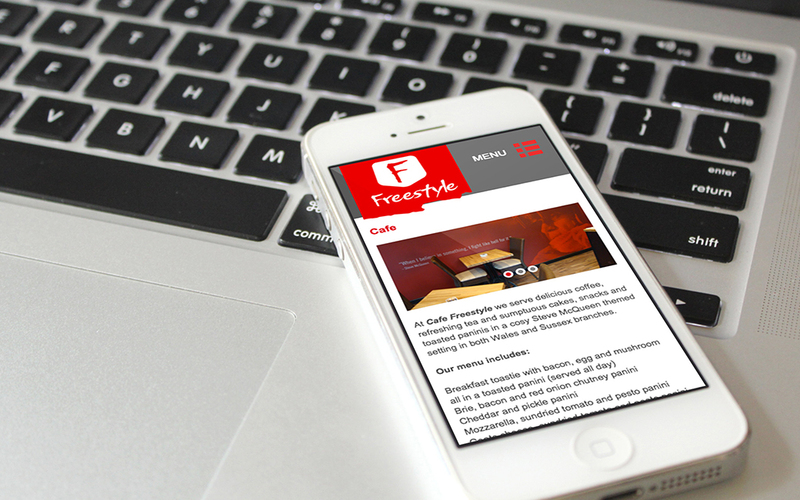 We work with Freestyle on a monthly basis to provide updated digital graphic assets for the core website and the e-commerce store.